-The best and the most effective way of treating acne is using fresh neem leaves paste on acne prone area. One can make neem leaves paste at home and apply it all over the face for a period of half-an-hour. Later rinse it off with water. Following this curative beauty regime religiously can help effectively in getting rid of acne. -Neem tree leave extracts are now-a-days available in form of neem supplements as well. 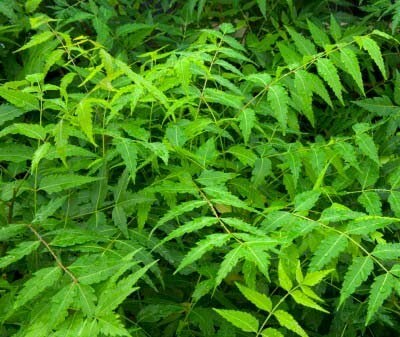 Hence, people who find it difficult to chew bitter neem leaves can pop in these supplements which help in purifying blood from within and clear the skin. One capsule, three times a day upto 40 days can help c lear acne from the very core. -Neem leaves soap can be used as a cure against acne. Carrying the inherent properties of neem, neem leaves soap too happens to be anti-fungal, anti-inflammatory, antiviral and antiparasitic which makes it perfect for treating acne. For best results, the neem soap lather has to be put on the problem spots for a while and then washed off with water. Regular use of neem leaves soap can render effective results on acne prone skin. 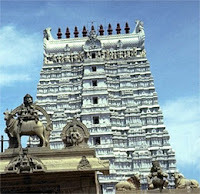 -Acne and pimples can also be cured with the use of neem leaves water. Put some fresh neem leaves in water and boil it. Once the boiled neem leaves water has cooled down, pour it into a sprayer and spray it on to the affected areas. It would surely help treating acne to a great extent. For rich information and details regarding neem leaves, click here. I got this web site from my buddy who told me about this site and now this time I am browsing this web page and reading very informative articles at this time. sites and blogѕ to гeаd posts, howeѵеr this website оffers feature based writing.